Let your phone shine! 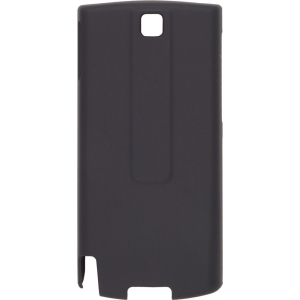 Add colorful style and flair to your handset without the additional weight and bulk of other cases. Wireless Solutions Color Click Cases are an ultra lightweight back shell that feature impact resistance in an extremely slim profile design showcasing the phone's true form and style. Available in 10 eye catching colors.